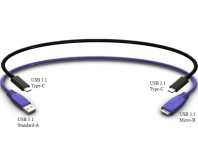 Looks to lock out bad cables. 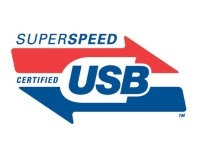 New USB standard to offer Apple Lightning-style reversibility. 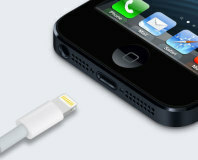 The USB Power Delivery Specification is official, promising 100W for high-power single-wire devices.